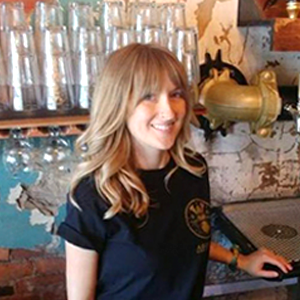 Asgard Brewing Company is a destination brewery that focuses on eco tourism and quality craft beer that uses a myriad of natural and locally sourced ingredients. 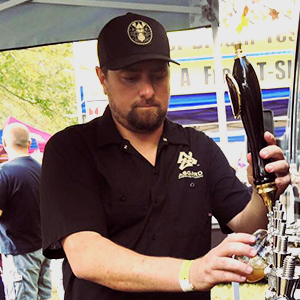 Our company has always been dedicated to brewing excellent beers. That is why in our brewery we have gathered only professional brewmasters and others with an extensive knowledge of beer making! 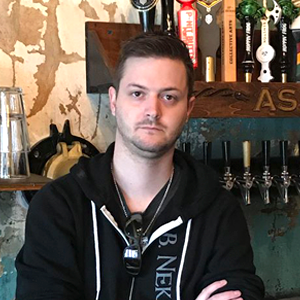 Asgard Brewing Company takes its name in an effort to pay homage to the history and culture of its founder’s Nordic ancestor. We help celebrate the fun myths and legends associated with Viking culture as well as bring some of the traditions of exploration, local sourcing, beer, and arts to Tennessee. 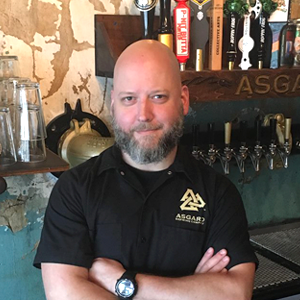 Asgard Brewery brings the cool, smooth beers of the Icelandic region to the Middle Tennessee area. Wanna enjoy a truly unique brewing experience? You’re in the right place!